Kahifa lives in Tuvalu. 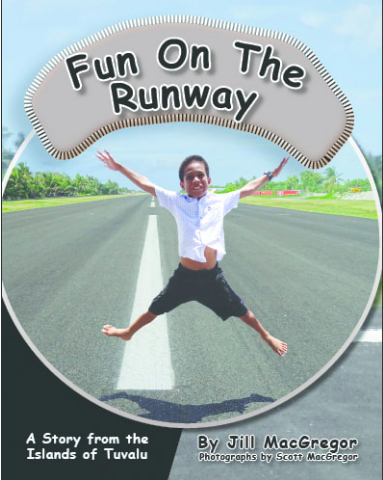 Every evening Kahifa joins his friends on the runway. It’s the best place on the atoll to practise rugby.